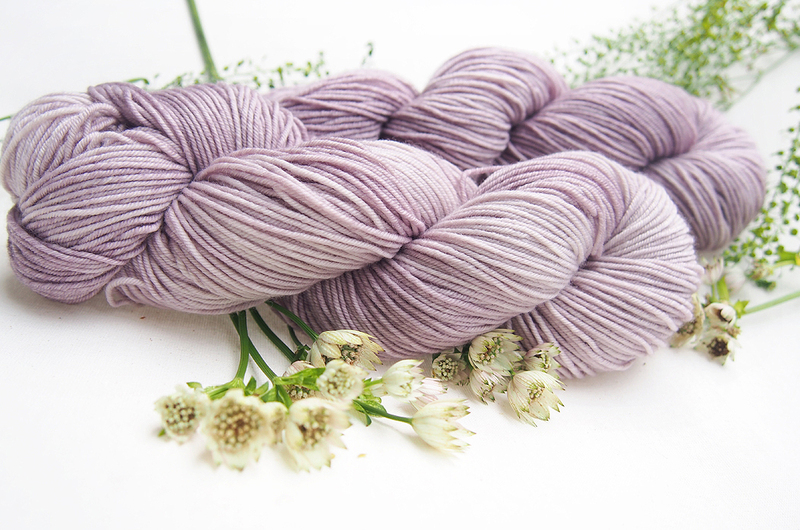 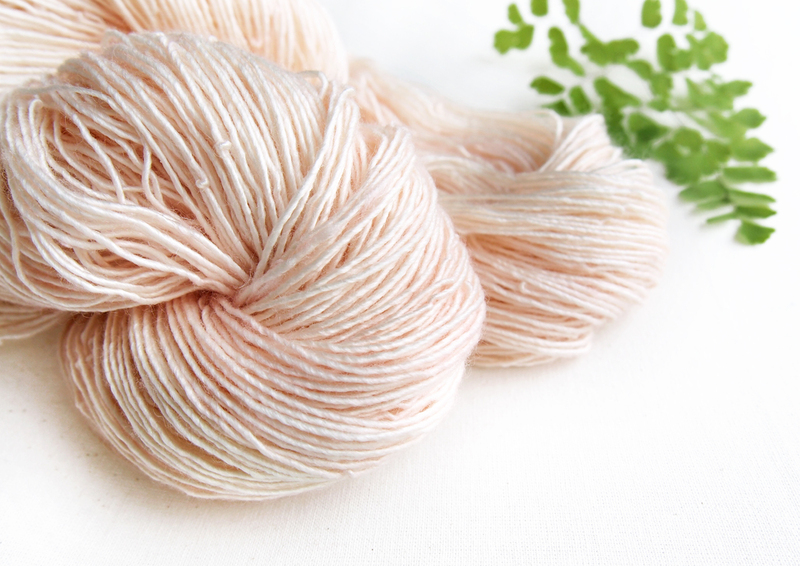 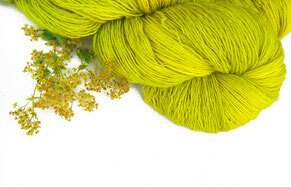 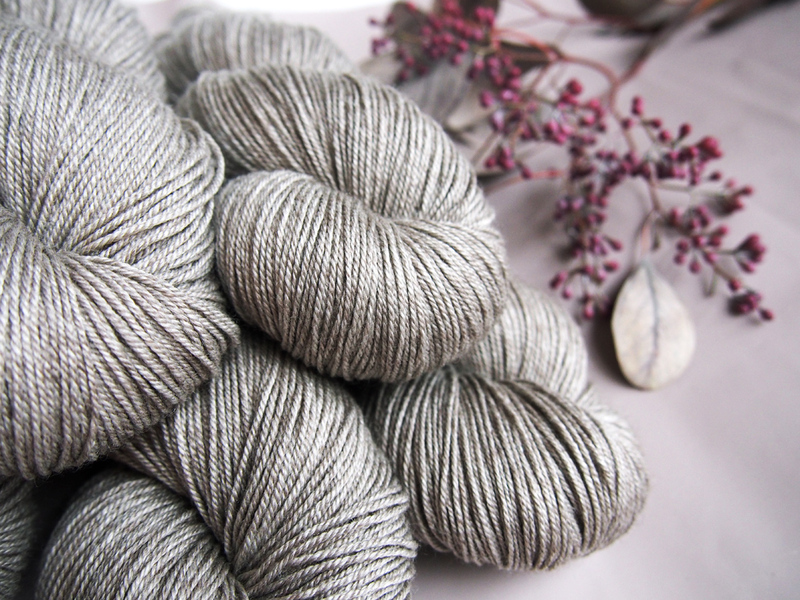 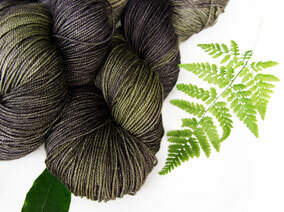 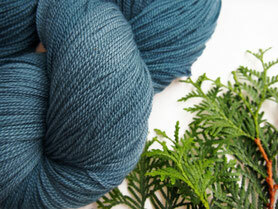 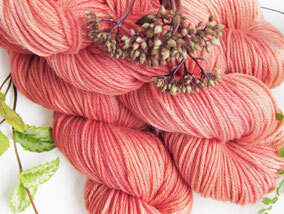 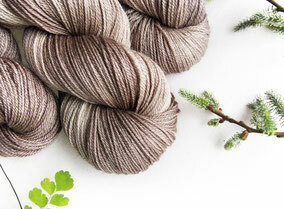 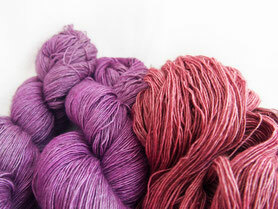 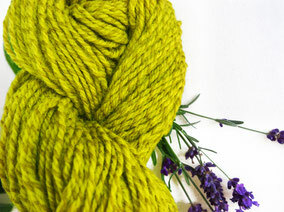 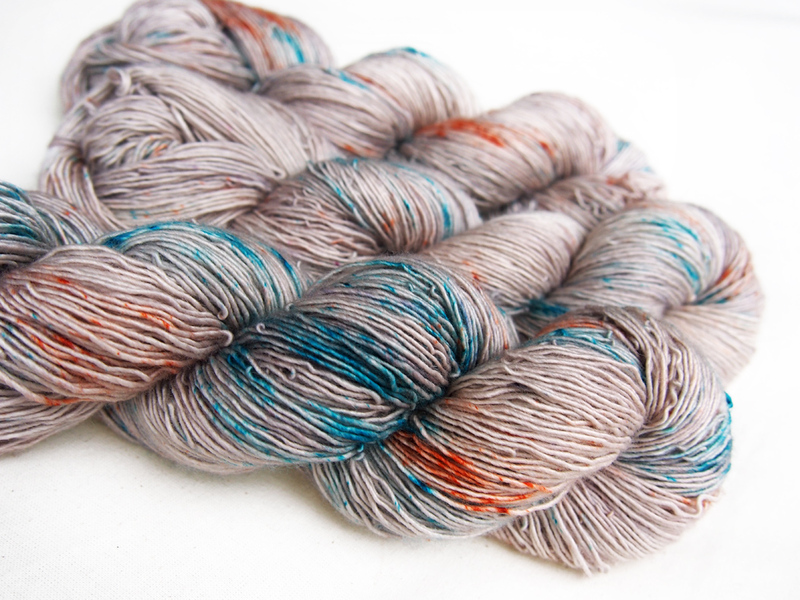 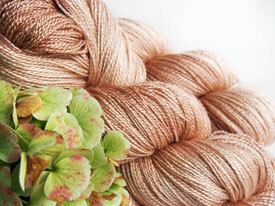 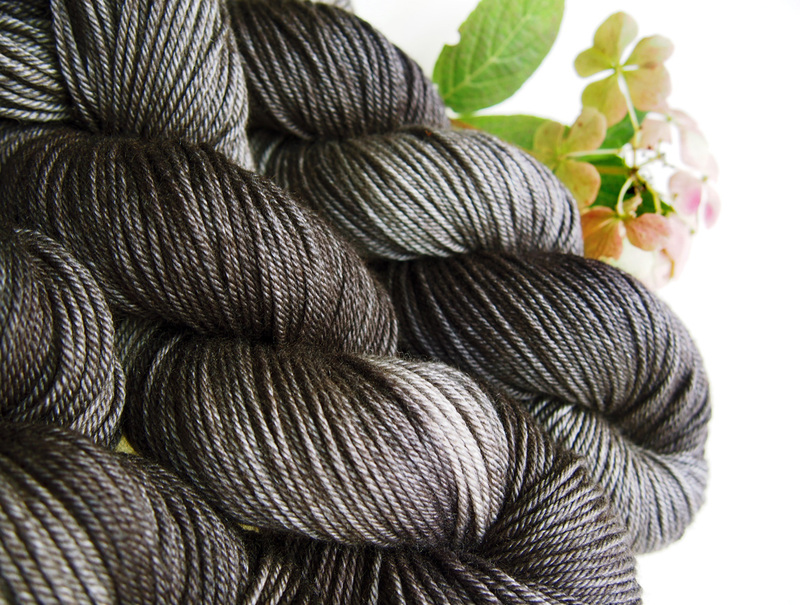 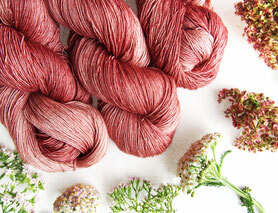 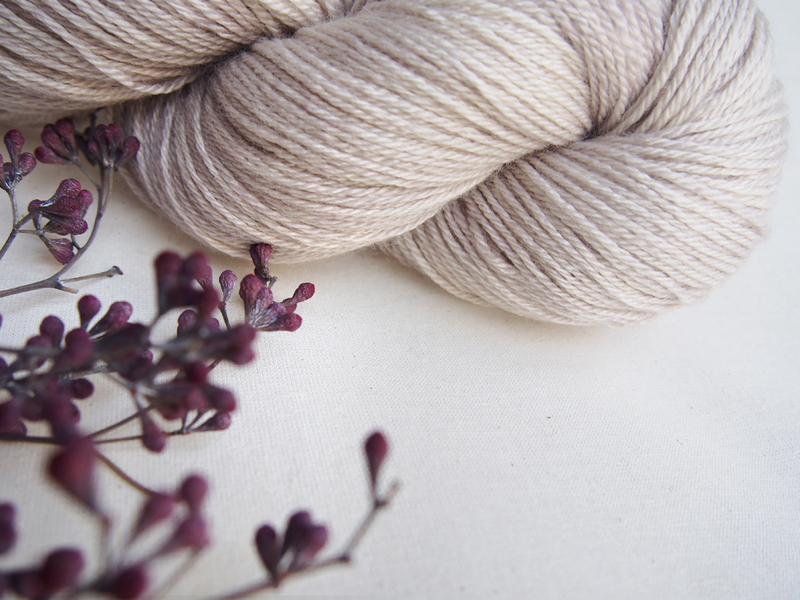 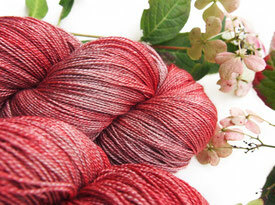 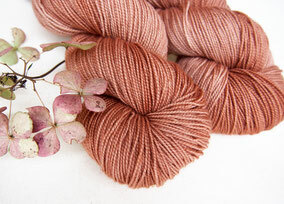 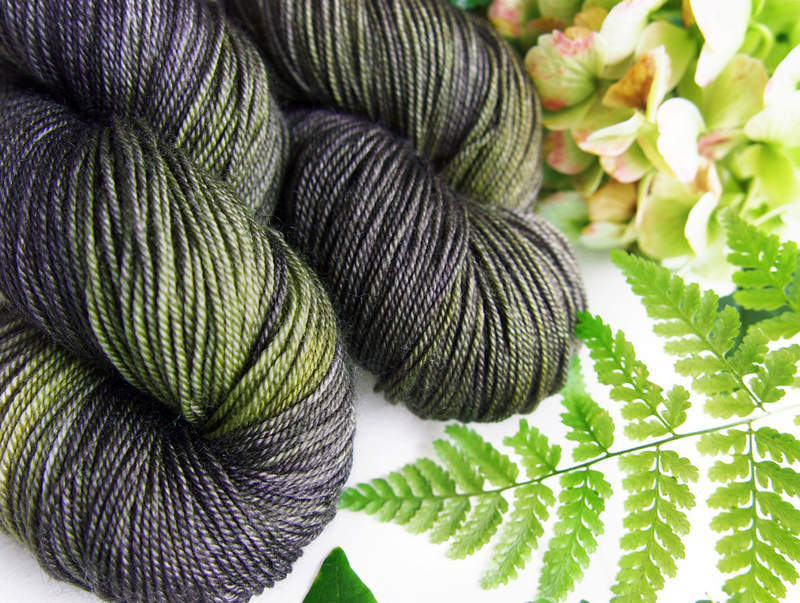 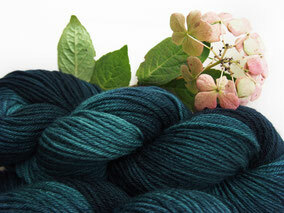 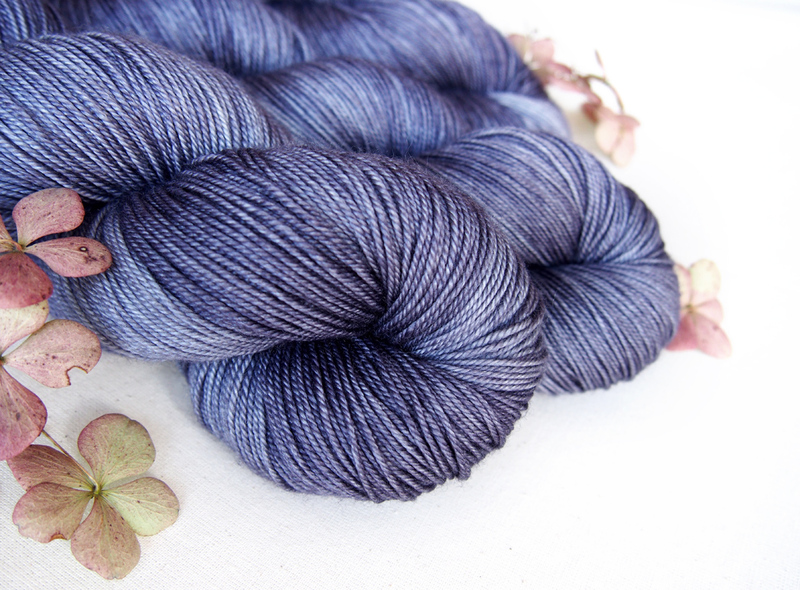 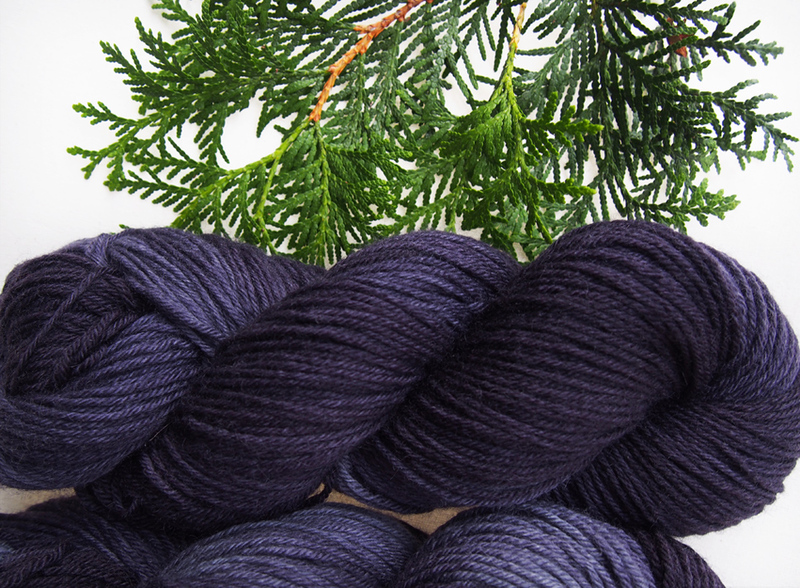 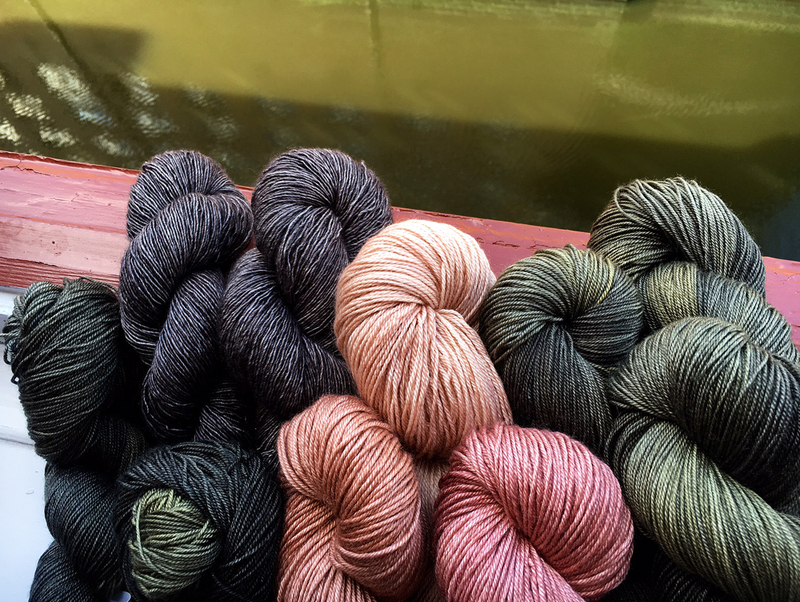 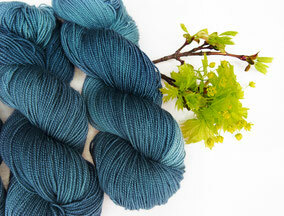 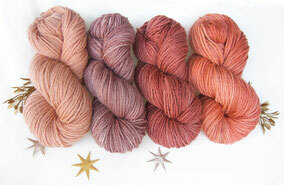 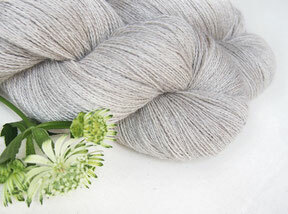 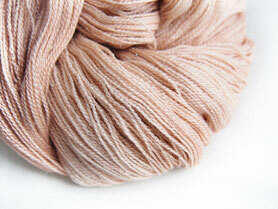 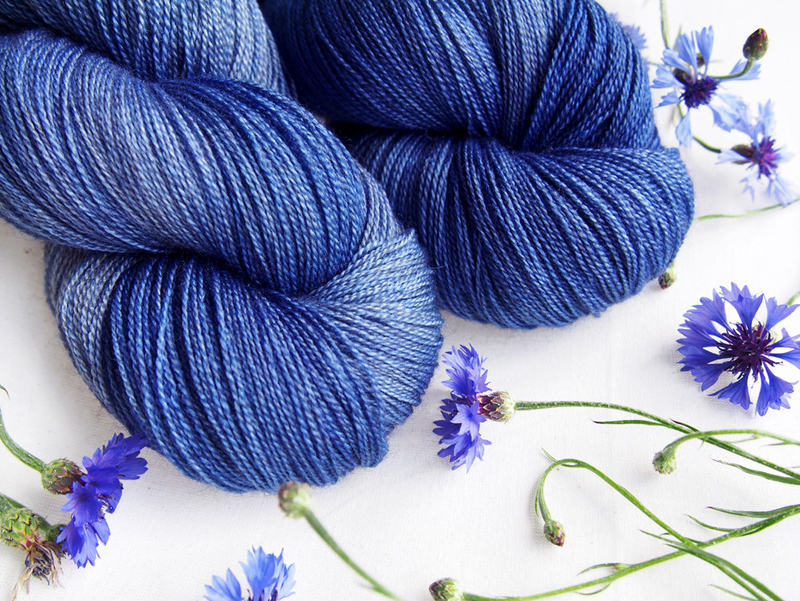 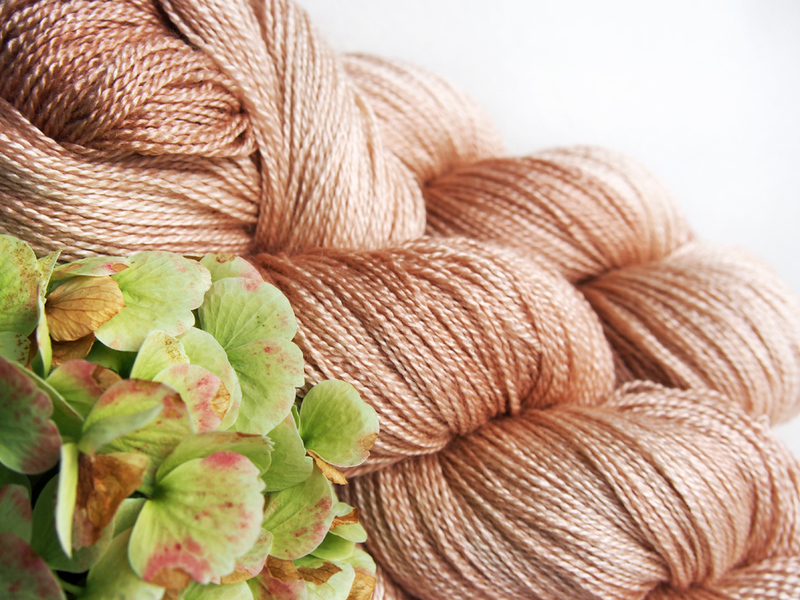 Welcome to a wide range of luxurious hand dyed yarns in beautiful colours! 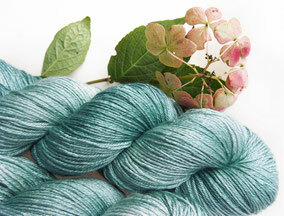 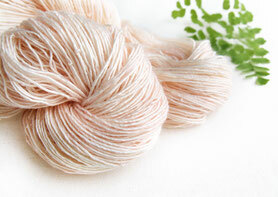 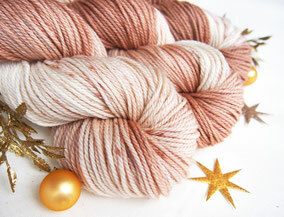 All yarns are dyed in small batches of 4-10 skeins by myself. 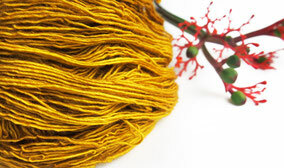 They are coming from reliable producers mainly in South America or Britain who care about their live stock. 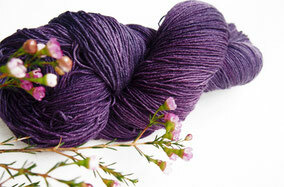 I hope to do the precious yarns justice by handling them with love an care. 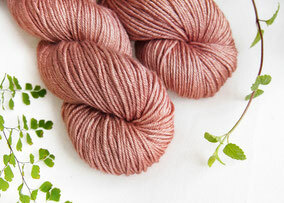 You will find the new arrivals of the latest Friday SHOP UPDATE here!